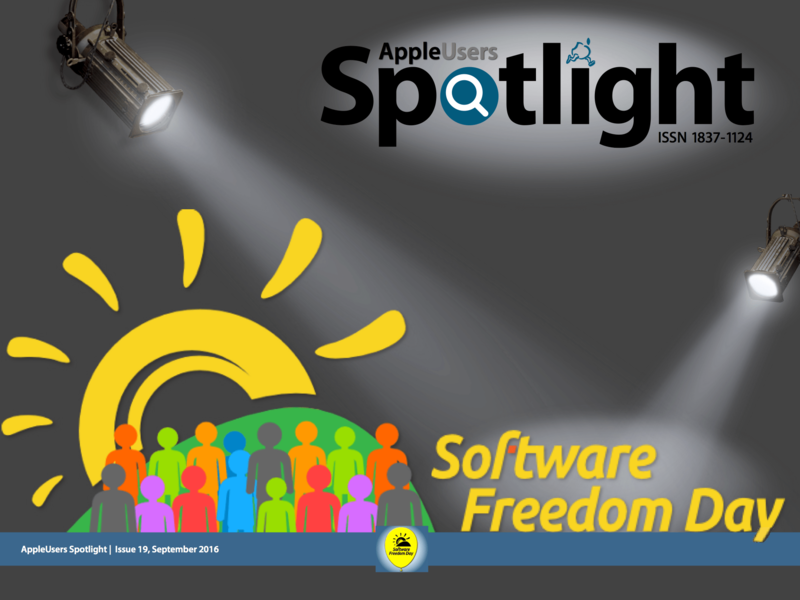 Welcome to this Sampler Edition of the AppleUsers Spotlight, which we have created especially for inclusion on the “Spotlight on FOSS 2016” DVD which will be distributed by various Apple User Groups around the globe on Software Freedom Day — September 17, 2016. 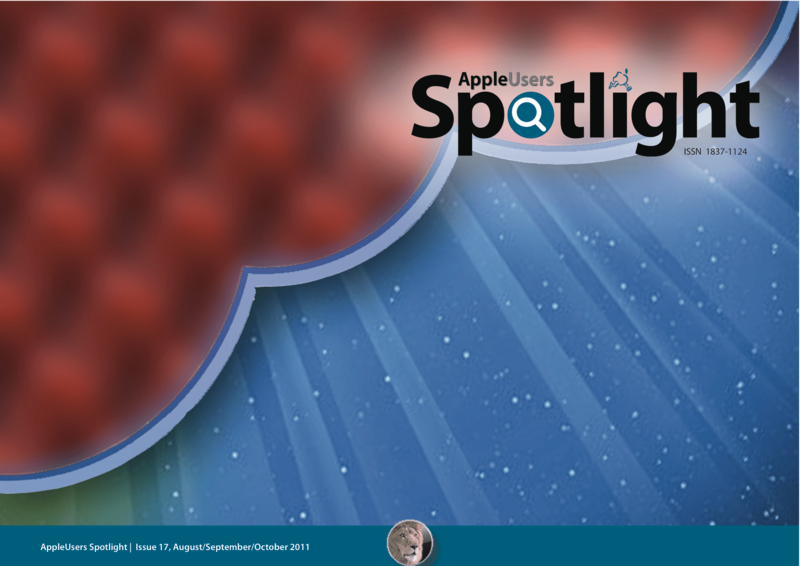 AppleUsers Spotlight 18 (July 2012) Now Available to download for free! 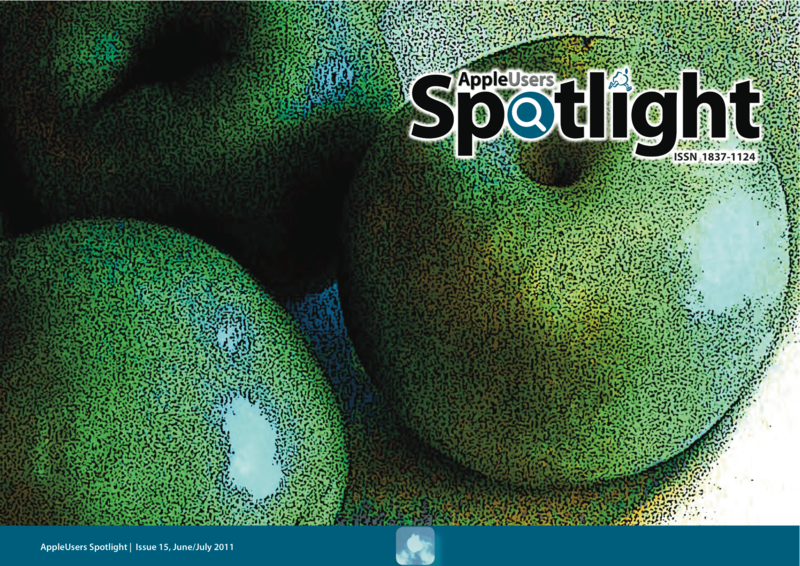 The AppleUsers Spotlight has returned after a hiatus, with the July 2012 issue of the AppleUsers Spotlight now available for downloading! 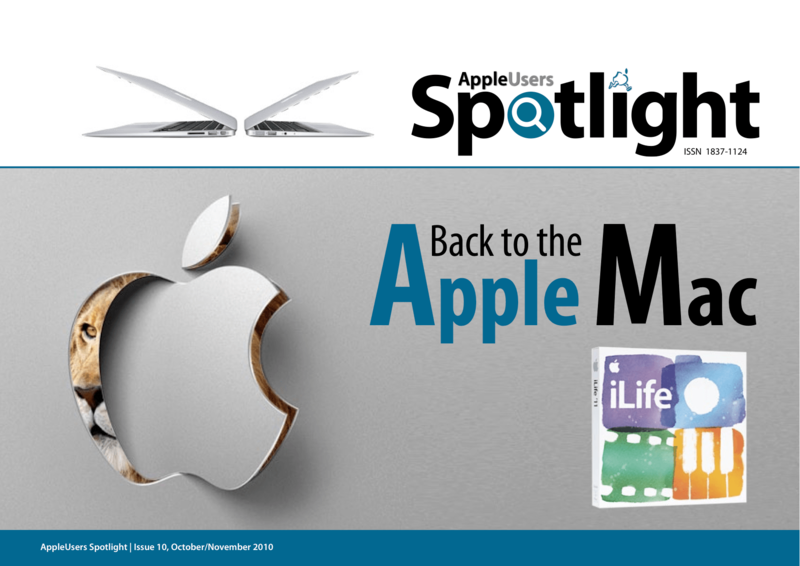 It is available in PDF format and can be read using Adobe Reader or Preview under Mac OS X, Adobe Reader for Windows and now in iBooks on the iPad, iPhone and iPad touch. 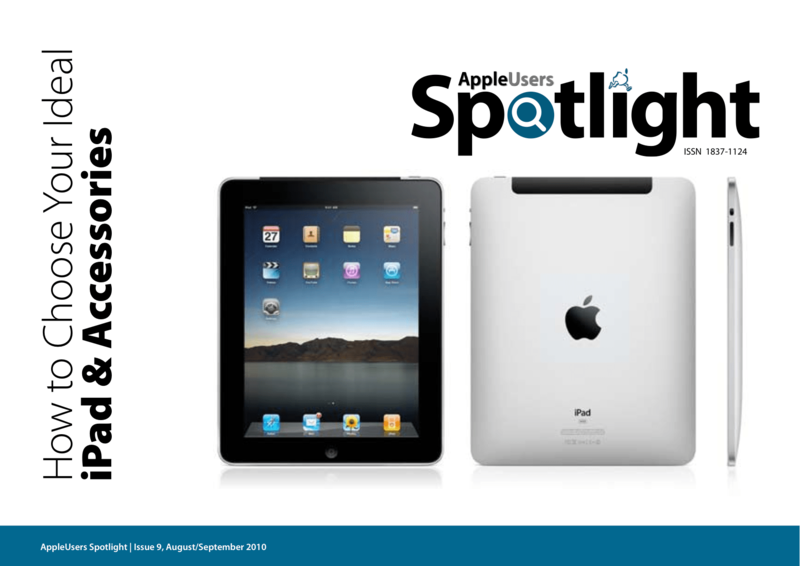 This issue sees an improved user experience for iPad users. 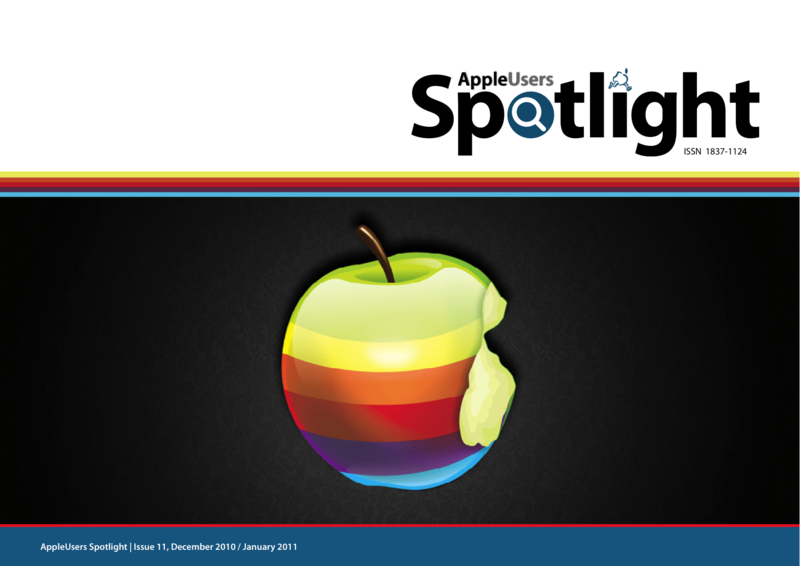 The November 2011 issue of the AppleUsers Spotlight is finally here! 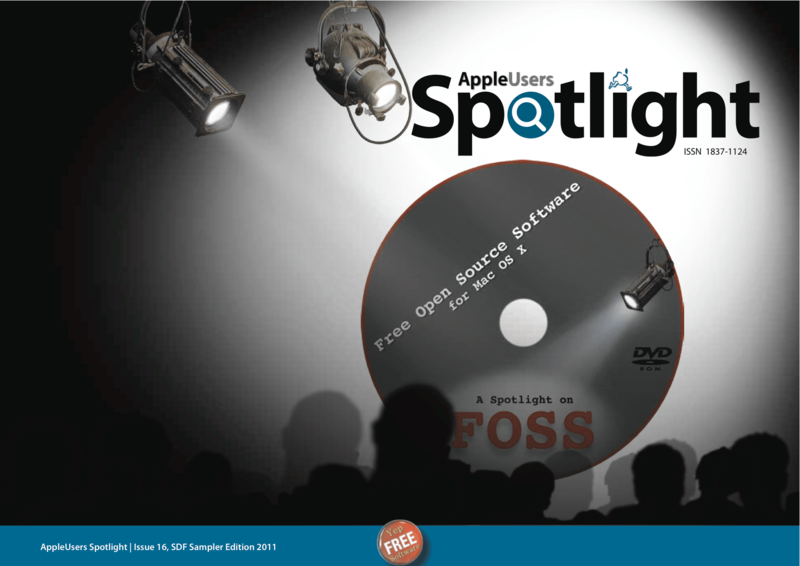 Welcome to this Sampler Edition of the AppleUsers Spotlight, which we have created especially for inclusion on the “Spotlight on FOSS” DVD which will be distributed by various Apple User Groups around the globe on Software Freedom Day — September 17, 2011. 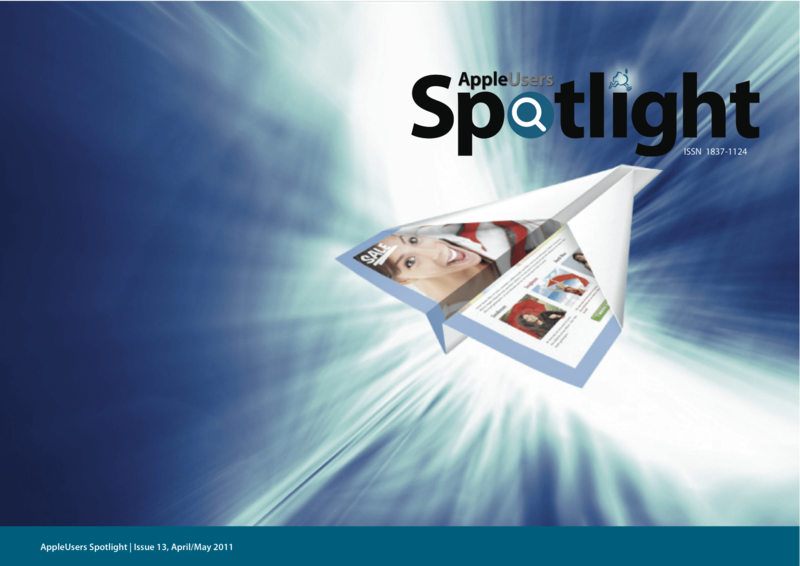 Normally the Spotlight contains articles covering a wide range of topics relating to all Apple products. 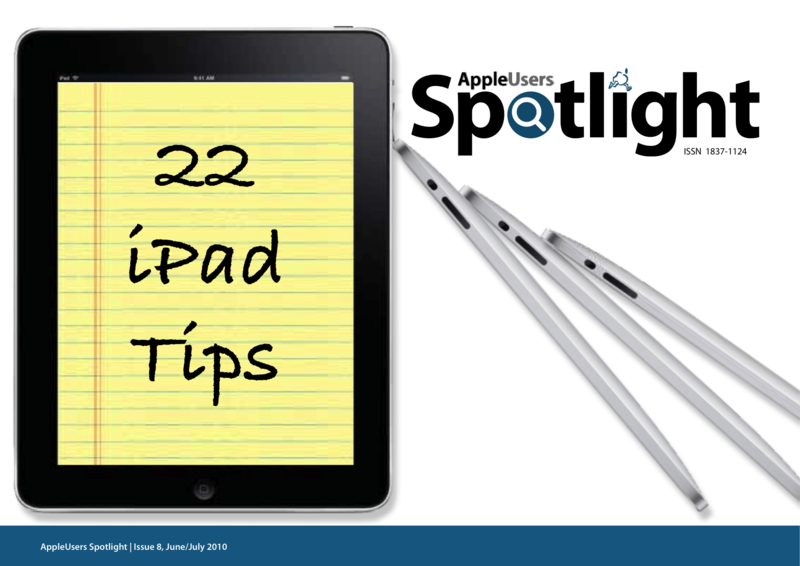 There are reviews of software for the Mac and iOS devices, plus lots of helpful hints and tips. For a bit of fun, we even have a regular column that features different recipes for the actual fruit! 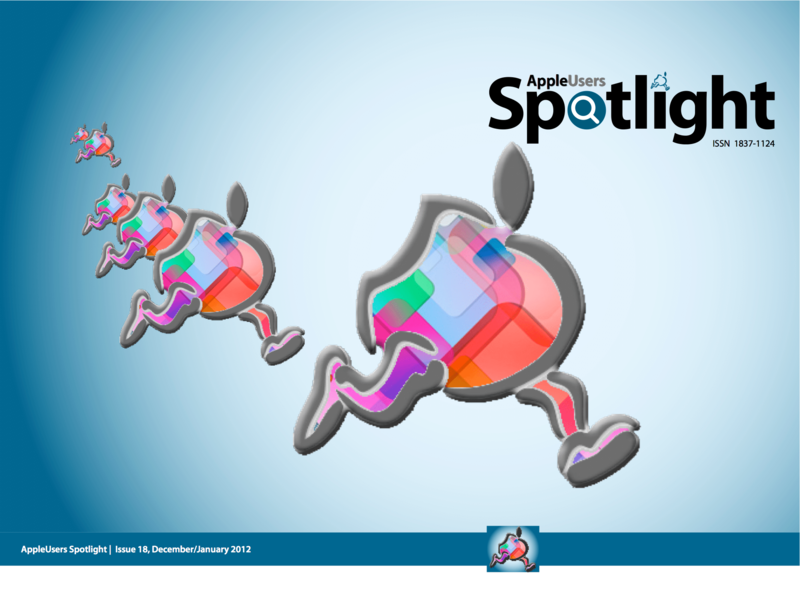 Join us for a preview of the future of iOS and Mac OS X in this Special Edition of the AppleUsers Spotlight, where we cover all the announcements from Apple’s WorldWide Developers Conference 2011 (WWDC) Keynote and other recent Apple news. 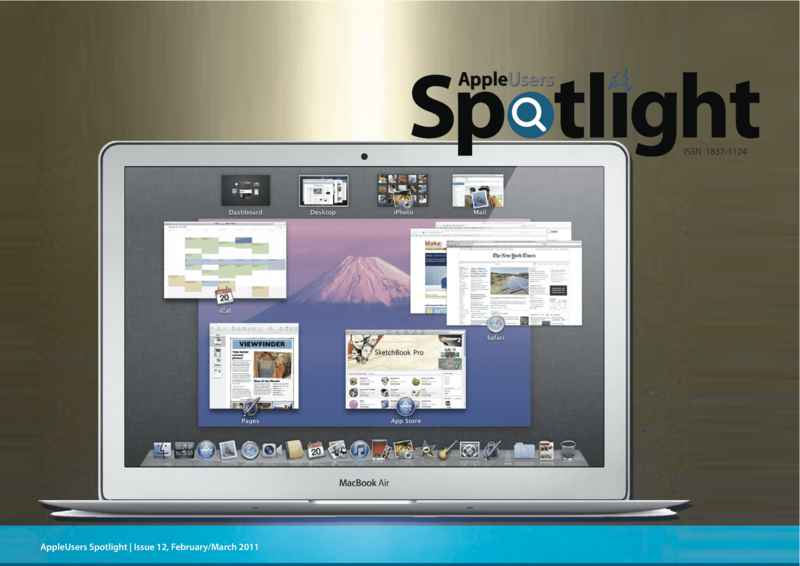 The August/September 2010 issue of the AppleUsers Spotlight is now available for downloading, free of charge, by any Apple User. 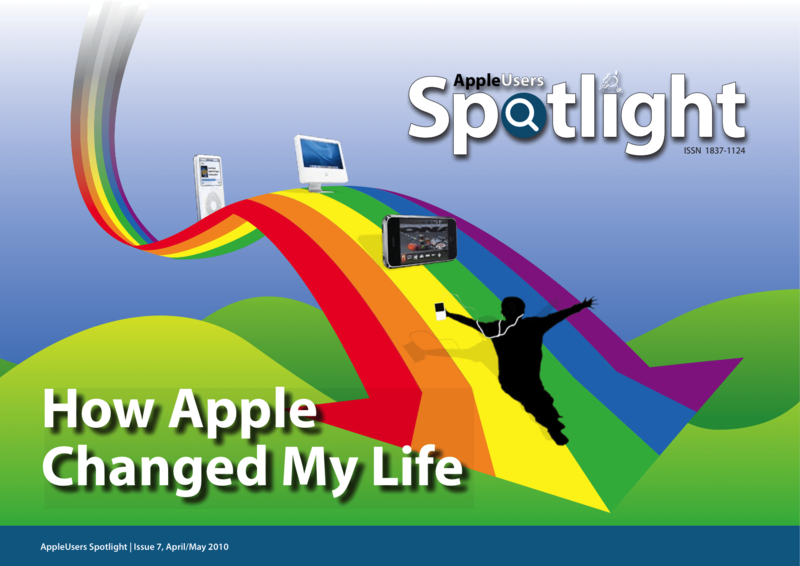 The June/July 2010 issue of the AppleUsers Spotlight is now available for downloading, free of charge, by any Apple User.